Hilda L. Solis, U.S. Secretary of Labor, resigned on January 9, 2013 after four years of leading the Department of Labor (DOL). “I have decided to begin a new future, and return to the people and places I love and that have inspired and shaped my life,” Solis explained. In April 2012, Solis announced a new campaign to prevent falls in construction, the industry’s leading cause of death. Its goal was to educate the construction industry and promote the use of proper fall protection equipment and practices. 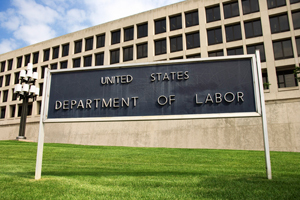 "Leaving the department is one of the most difficult decisions I have ever made, because I have taken our mission to heart," she wrote in a letter to DOL employees. "It has been an incredible honor to serve."